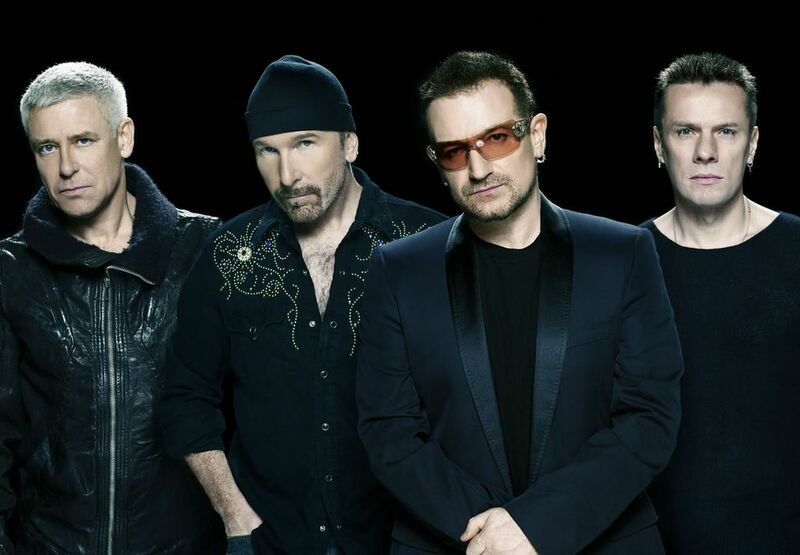 Finally some new U2 music from Bono and the boys? The drum beats in the press and the headwinds out of Dublin would lead us to believe that new U2 music might be seeing the light of day very soon. A U2 fan has posted what he claims is material capturing the band in rehearsal for the new album they've been assembling over the last few years. "Leaked U2 Jam Session (2010-2013)" is something you can easily put into your YouTube search engine and hear for yourself. The band have been working on this album in various locations for at least two years with a number of producers, including Danger Mouse and Will.I.Am. Early this year, Bono revealed to Dublin radio station, Sunshine 106.8FM, the working title for what will be their 13th studio album. “Within the band we've been calling it 10 Reasons to Exist – but I will tell you we might have at least six of them," Bono said. The band tried out new material during their last world tour, including "Boy Falls From the Sky" that was originally done for the Spider-Man Broadway musical, and the track "North Star" that was featured in the Transformers movies. Two other songs that are rumored to possibly be part of the new album are "Soon" and "Winter." "Winter" was featured in two movies, Brothers and Linear, while "Soon" was used as an intro to concerts in 2010. “U2 has been beating the odds of being irrelevant for close to 20 years, since Rattle and Hum, and we had to find ways to keep ourselves fresh yet loyal to our fans which we love so much. We are still hungry and not ready to give up our spot as the biggest and best band in the world because we feel like we have much to offer...we are still as cool as we were in 2004 and even 1994."